The historic special election closed on 11/18/2015. 1685 Alumni voted. Thank you to all the candidates for participating in this election. Thank you, also to the alumni who voted. Adrian will be seated at the December 2015 meeting and Scott in June 2016. The next CUAA Council meeting will be held on December 7, 2015 in Room LL101. The meeting will start at 6:30 PM. We will be discussing the election results in more detail, the 501c3 and constitution process, and more. The nomination period closes on 11/30/2015 for 2016 Founder’s Day Awards. 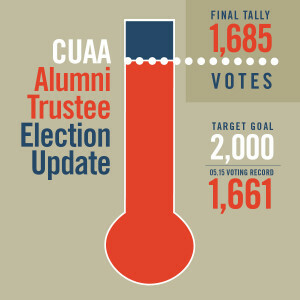 GET INVOLVED: Volunteer to work with the CUAA. COOPER UNION NEEDS YOU. Alumni joined approximately 250 students for a pre-Thanksgiving feast held at Frankie’s on the 4th floor of 41 Cooper Square. 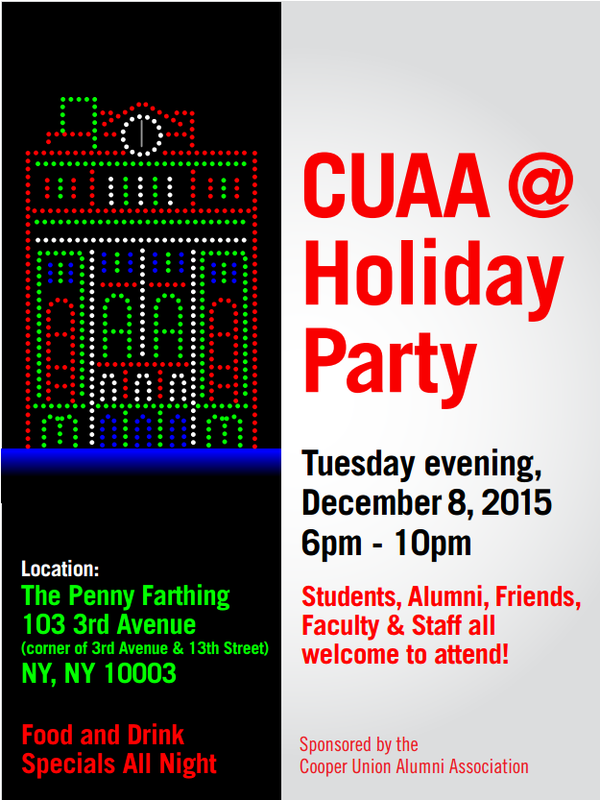 The CUAA donated pies to what has become a popular annual student event. Alumni, Parents and Friends were hosted at a Regional Event by Mr. and Mrs. Ivan Stern EE’62 in Moorestown, New Jersey on Nov. 14th. The Cooper Union was founded in 1859 by successful inventor and businessman Peter Cooper. Though more than a century has passed, his entrepreneurial spirit has remained instilled in the generations of students who have succeeded him, and the opportunity for Cooper alumni to create their own marks on the world is as prominent as ever. 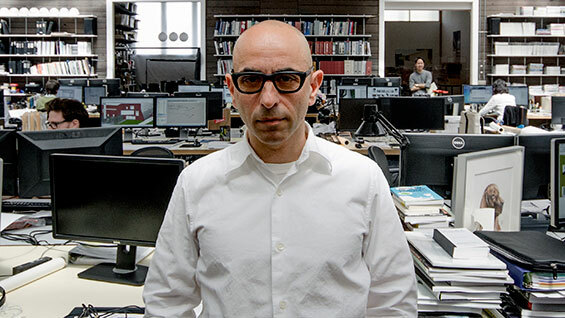 This desire is being facilitated by the Cooper Union Advisory Service (CU2AS), a pro bono referral service that matches Cooper Union alumni and their specialized expertise with any organization in need of such advisory assistance. This is done in the expectation that the service recipients will then voluntarily donate directly to The Cooper Union. The directors of CU2AS are Ray Tillman (CE’57), Margaret Matz (Ar’83), Al Rosenblatt (EE’57) and Robert Cohen (AR, ’83). They formed this organization approximately two years ago, when Cooper Union’s financial troubles were hotly contested and tensions were escalated among the Cooper community. 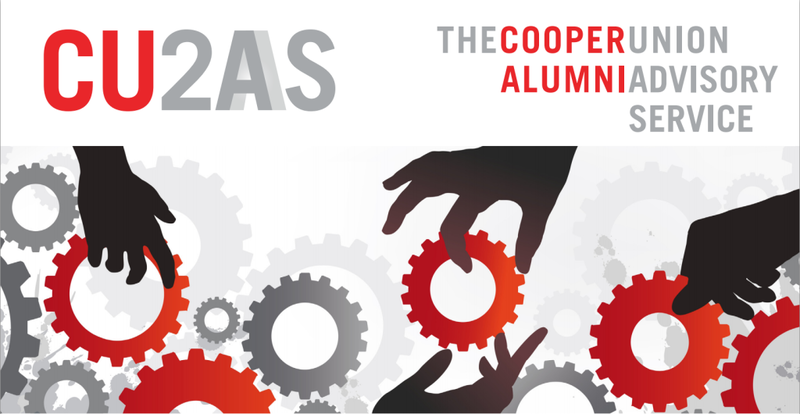 The CU2AS stood as (and still proudly remains) a bipartisan organization that sought to pool the collective resources of Cooper’s alumni rather than further divide a community. As Ray Tillman and Margaret Matz explain, “The Cooper Union alumni’s exceptional expertise is an unused resource that has not yet been utilized to help the school through its financial troubles.” CU2AS’s sole interest is in making the organization a viable entity to ensure the school’s longevity while helping alumni and students succeed along the way. CU2AS is currently improving its communications platform to better identify any organization in need of its services. To serve as an expert advisor or (most importantly) to identify any organization who could possibly benefit from CU2AS support, contact CU2AS via email (cu2as@googlegroups.com), phone (646-201-4870) or snail mail (P.O. 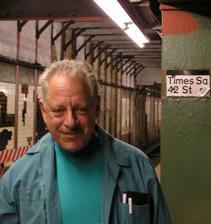 Box 20847, New York, NY 10023). This entry was tagged 2015 Special Election, 2016 Founder's Day Awards, Alumni Trustees, CU Motorsports, CU2AS, Harvest Festival, Holiday Party, Jack Eichenbaum, Max Fleischer, Nadar Tehrani. Bookmark the permalink.